Inspired from the rival Maruti Suzuki’s 50 percent increase in wages for Gurgaon facility workers, Hyundai Motor India has also announced to increase wages of its plant workers across the country by 45 percent, applicable for three years i.e. from 1st April, 2012 to 31st March, 2015. 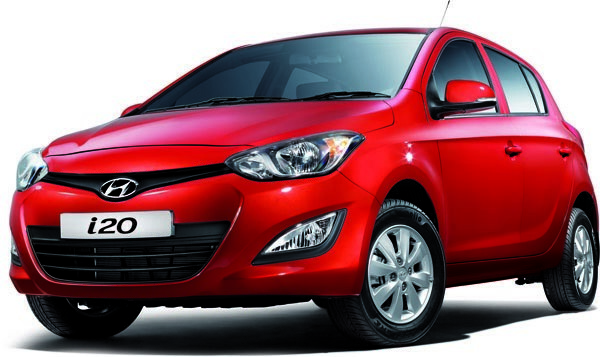 As per the sources reports, the aggregate increase in Hyundai is estimated to be Rs. 14,283 per worker for a month that includes variable components too. Moreover, the company has planned to divide it into a proportion of three years that will follow 40 percent hike for the first year and 30 percent hike for next two years. However, Maruti Suzuki’s average hike per worker for a month was Rs 14,341 that includes conveyance and was divided as 80 per hike for the first year and 10 percent hike for next two following years. Sources also say that the Korean based unit, Hyundai Motor India has mounted up the fixed pay and has declined the variable pay that was a part of incentive scheme. This will however enable the Hyundai Motors technicians to get increased cash benefits. A senior official of Frost & Sullivan South Asia stated that the wage increase was quite certain and projected and with MSIL hiking the wages, Hyundai Motors too had to go with the trend to maintain its humble relations with the labours. Employers’ Federation of India, President, Rajeev Dubey stated that in this highly competitive environment every company would try to be balanced and will also give its level best to be fair with the employees. However, the increase in wages of employees will undoubtedly vary in different firms but units will have to go with balance. To cater the employees with better health benefits, Hyundai has announced insurance coverage of Rs. 2.5 lakh (which was earlier Rs. 1 lakh) and has also assured coverage of Rs. 6 lakh in case of critical illness. Moreover, Hyundai has also raised the housing loan interest subsidy and has also extended the night shift and heat & hazardous allowance. Besides this, increase in canteen and transportation funds have also been announced by the company. 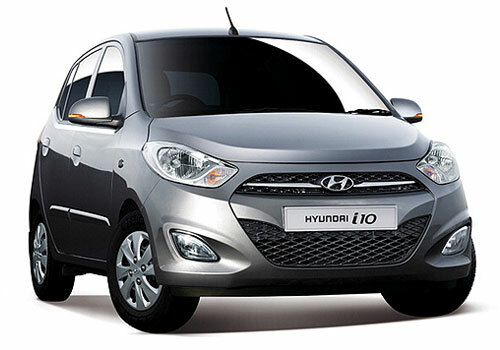 Now a time Hyundai i20 is superb car of Hyunai Motors.